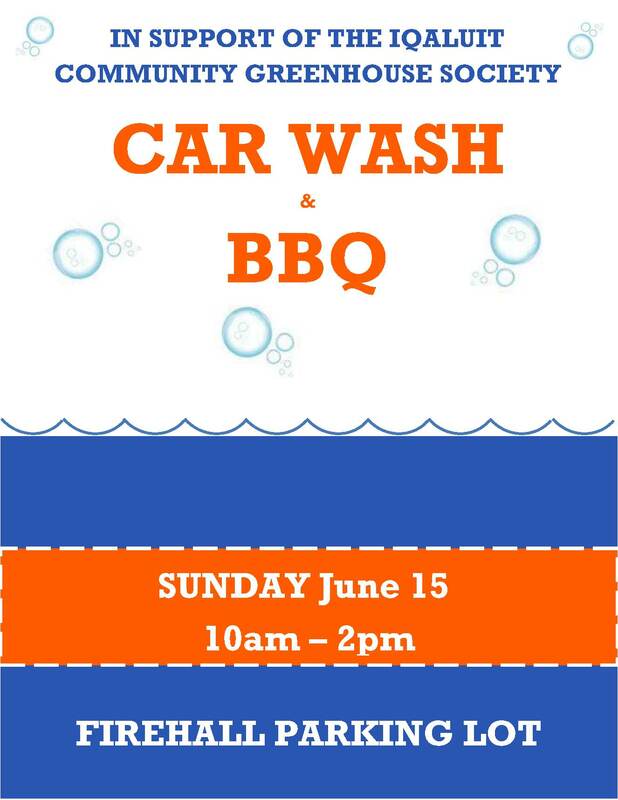 We’re Planting and Car Washing…Come on Out! It’s going to be an exciting and fun-filled greenhouse weekend! Saturday, June 14 – come out to the greenhouse between 11 AM and 1 PM. Let’s get the season started. We have soil. We have water. And now, we have seeds. We’re ready to get things moving and will be planting until we can’t plant anymore. Still not a member? Sign up online right now! Sunday, June 15 – still need a gift for your father that will be useful and help a local organization? We are holding a car wash and barbecue fundraiser at the fire hall between 10 AM and 2 PM. Our first attempt at a car wash this year was postponed due to low temperatures, so get on your dancing shoes and start your anti-rain dance for the day. We still need volunteers for the car wash and barbecue. Can you help? Sign up here! Every minute you can help counts.